Rapid population aging, once associated with only a select group of modern industrialized nations, has now become a topic of increasing global concern. This volume re-frames aging on a global scale by illustrating the multiple ways it is embedded within individual, social, and cultural life courses. It presents a broad range of ethnographic work, introducing a variety of conceptual and methodological approaches to studying life-course transitions in conjunction with broader sociocultural transformations. 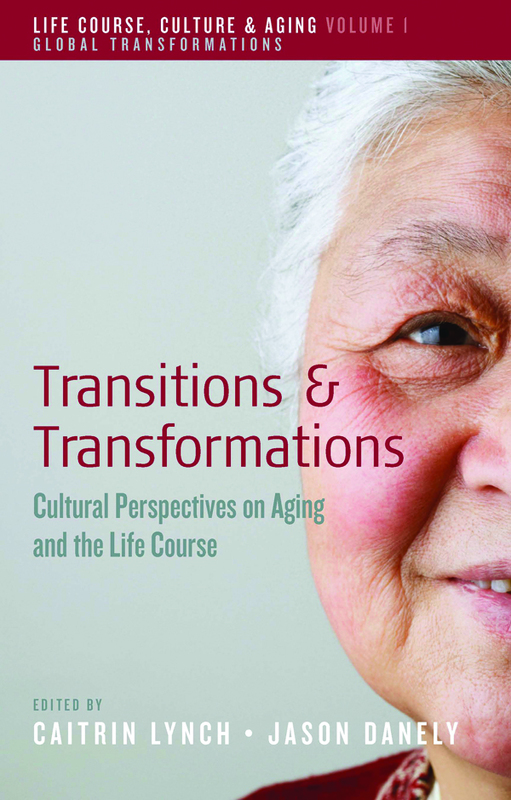 Through detailed accounts, in such diverse settings as nursing homes in Sri Lanka, a factory in Massachusetts, cemeteries in Japan and clinics in Mexico, the authors explore not simply our understandings of growing older, but the interweaving of individual maturity and intergenerational relationships, social and economic institutions, and intimate experiences of gender, identity, and the body.